In the first week of our Balkan road trip, we traveled from Venice, Italy, all the way down the stunning Adriatic coast to Dubrovnik, Croatia, taking in four UNESCO World Heritage Sites and several gorgeous towns on the way. Now, let’s continue our journey around the western Balkans and take a look at what the second week has in store. After a day of relaxing on Dubrovnik’s beaches and strolling around the city at your own pace, it is time to visit a couple of specific attractions. Walk over the iconic City Walls, visit the Cathedral of Assumption, tour the Lovrjenac Fort and walk around Stradun (the main shopping area). 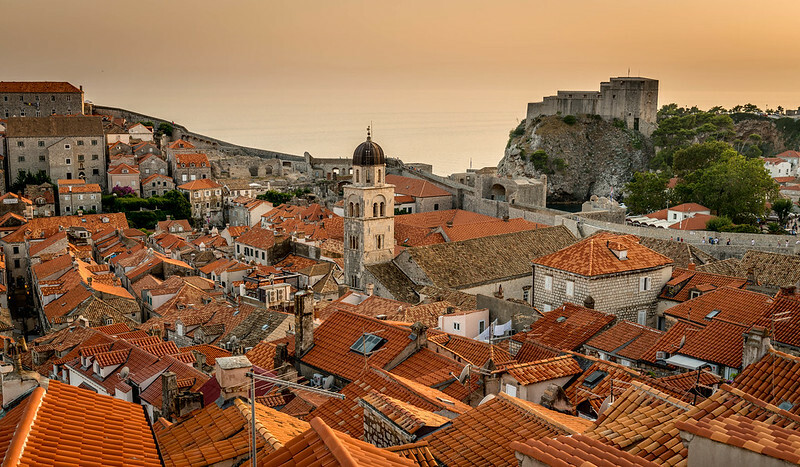 Spend three nights in Dubrovnik. You’re traveling with a rental car that you picked up in Venice and therefore it is not possible to drive into Bosnia and Herzegovina and Montenegro—a way around this nuisance is picking up a motorhome rental in Croatia instead of Italy. Now, join a guided tour to the historic war city of Mostar in Bosnia and Herzegovina. This UNESCO World Heritage-listed city is a mix of different cultures and religions. 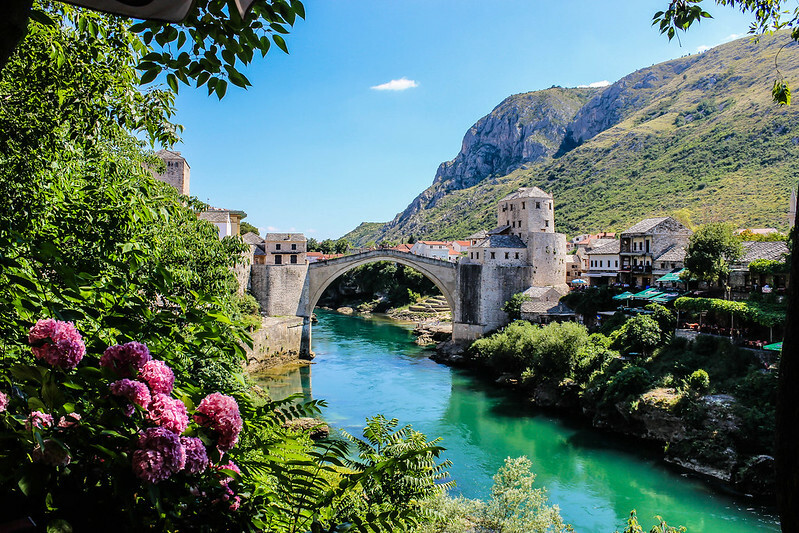 Highlights include the picture-perfect Stari Most Bridge, the Old Bazaar, old mosques and traditional Turkish houses. Another superb day trip from Dubrovnik is a visit to the Bay of Kotor in Montenegro, yet another UNESCO World Heritage Site. This stunning bay has been inhabited for more than 2,000 years and is home to a few beautiful historic towns. Taking a tour is, again, suggested as you can’t drive to the bay with your rental car. 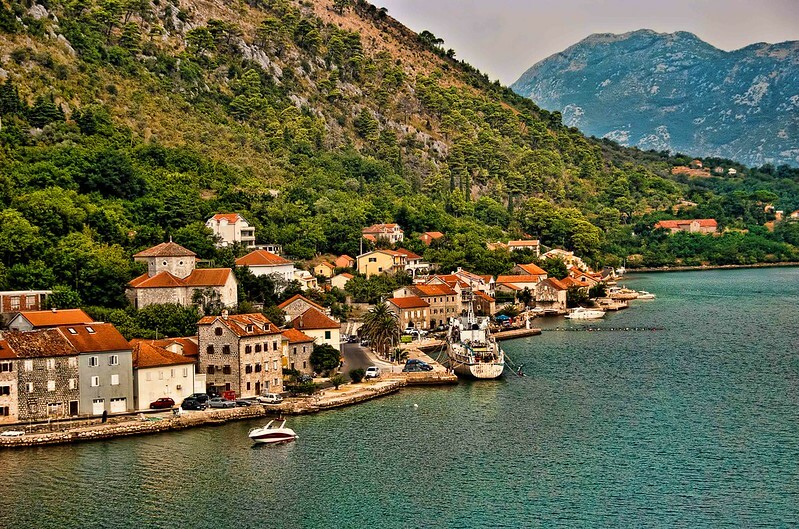 Today, highlights are the Bay of Kotor itself, the town of Kotor, the beach resort that is Budva, and a ferry ride across the bay. After five nights in the ‘Jewel of the Adriatic’, it is time to continue this Adriatic-Balkan road trip and drive back north along the Dalmatian coast. The goal today is the beautiful coastal city of Zadar, a historic Roman ruin-dotted city located on a scenic peninsula. In addition to stunning architecture, cobblestoned streets and a vibrant café scene, Zadar is famed for the Sea Organ and Sun Salution, a spectacle of sound and light that takes place every evening. 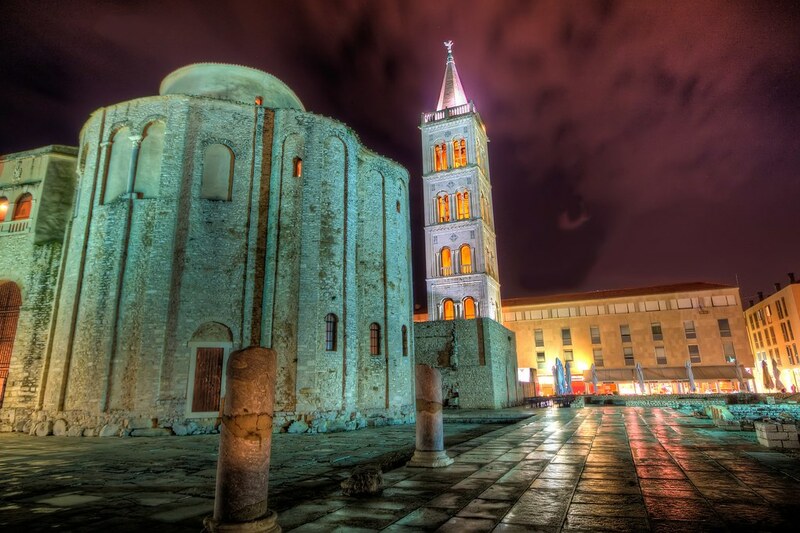 Spend the night in Zadar. Make the most of your morning in Zadar and go for a morning walk along the seafront, before getting into your car and heading inland. A short drive later, you arrive in one of Europe’s most stunning national parks. 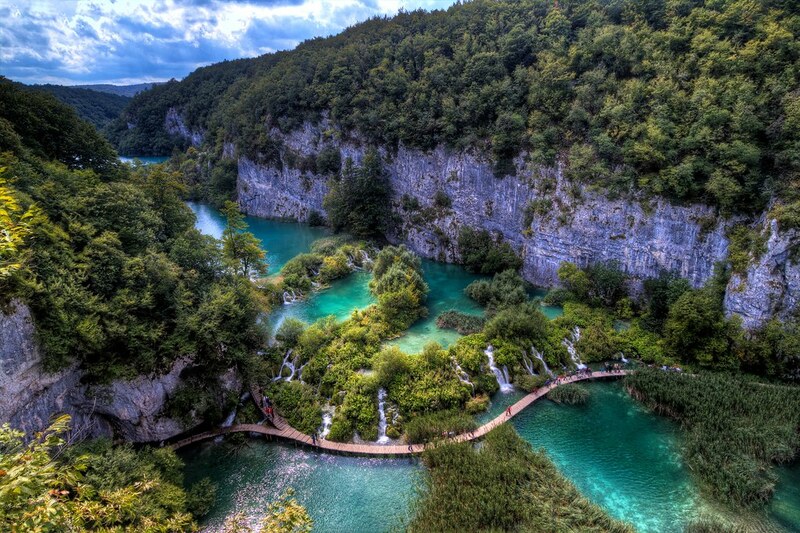 Plitvice Lakes National Park is the largest national park in Croatia and one of the oldest in Southeastern Europe. The park, a UNESCO World Heritage Site, is renowned for its lake system—the lakes flow into one another via cascades and waterfalls. Start exploring this overwhelming national park in the afternoon. 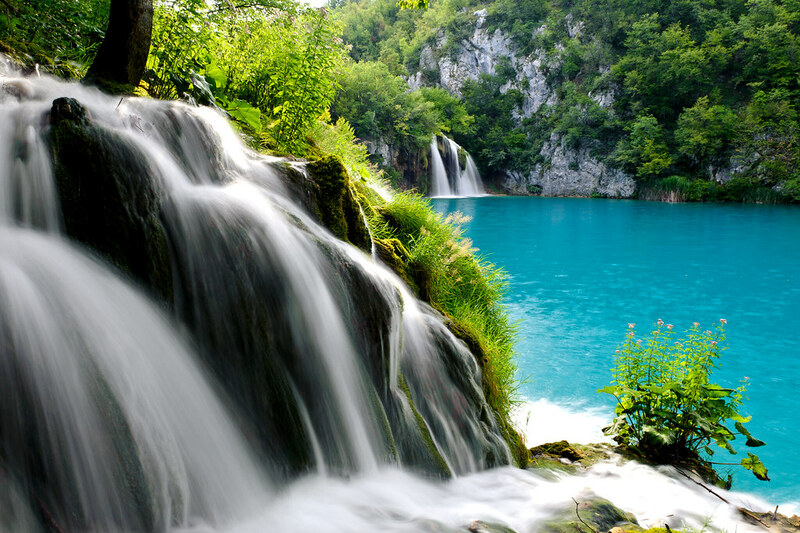 Spend two nights in or around Plitvice Lakes National Park. Today, the entire day is dedicated to hiking in Plitvice Lakes National Park. There are several hiking trails through the park, ranging from easy and short interpretive walks to challenging hikes up to 13 miles (21 kilometers) long. Make sure to bring your camera—this scenery is unique. If you haven’t gotten enough of this brilliant national park, you can spend the morning doing another hike. 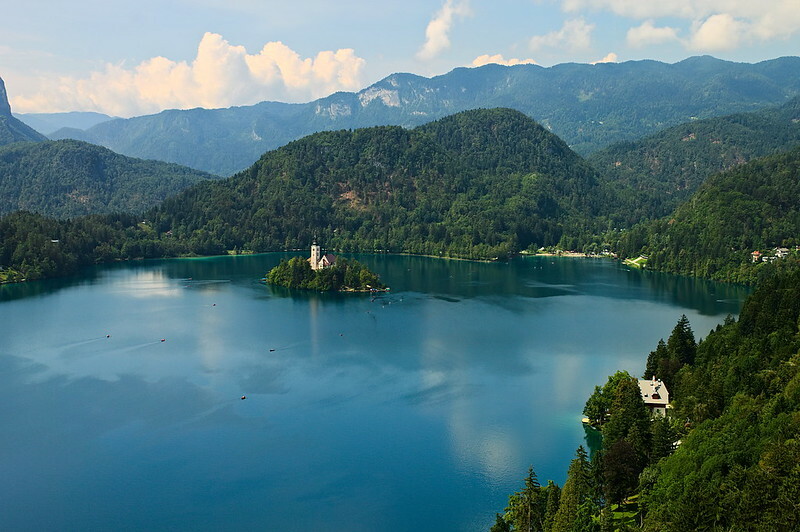 Jump in your car later in the day and make your way slowly to Lake Bled. You will have left the coast now and will find yourself surrounded by rolling hills, farmlands and forests. Lake Bled, arguably Montenegro’s most visited destination, will be your base for the next few days. Spend the night in the Lake Bled area. Week 2 was filled with historic sites, nature, towns and cities and included three countries and an additional three UNESCO World Heritage Sites. The following week, the last week of this amazing Balkan road trip, will involve exploring lakes and mountains in Slovenia and history and canals in Venice. Stay tuned!